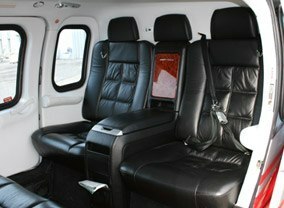 Avoid delays and travel in style with a VIP helicopter charter. You can fly by helicopter to every stadium in the UK and Northern France. You’ll land as close as possible to the action and, if it isn’t a short walk, you’ll have a chauffeured transfer to take you to your match. For example, Twickenham is just a five-minute walk from the landing site to your seat, placing you and your guests directly into an amazing atmosphere. 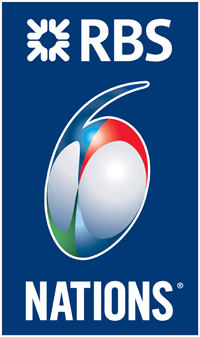 Whether it is Six Nations, Autumn Internationals, Premier League or European rugby you and up to five guests can land as close to the stadium as possible. Our friendly Operations team pride themselves on attention to detail. En route you’ll receive light catering and complimentary champagne, and if you need to stay overnight, see a show or book a restaurant all of this can be included as part of the service. Call them now to discuss the details of your itinerary, or get an estimate using the form below. The Six Nations Take to the Field. The spring of 2018 sees the giants of the Northern Hemisphere take to the pitch and fight for the greatest prizes in the game. The 2015 World Cup is a distant memory and focus is now on preparing for 2019 in Japan. The appetite for rugby is strong and the feast looks fabulous. You can land 5 minutes from your Twickenham seat, or 15 minutes from Cardiff’s Millennium Stadium with Paris, Edinburgh and Dublin also within easy reach. A helicopter charter can fly you from a location of your choice, directly to the action. 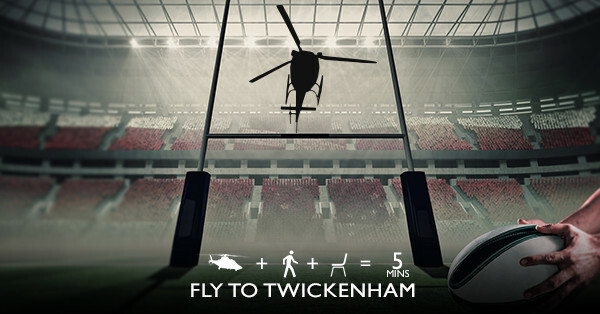 The Six Nations isn’t the only spectacular rugby fixture you can catch with Atlas Helicopters. Flights can also be arranged for the Heineken Cup and Aviva Premiership, as well as any other rugby and sporting events which you want to experience first-hand. 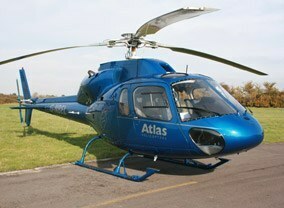 Call the Atlas Helicopters team on 01256 635000 to book your flight today.